A dry oil for dry skin. I have combination skin: normal skin on the cheeks and an oily T-zone and chin. But on some days, my skin just gets super oily all over because it feels so dry on the inside. No matter what I apply on the skin, it is not quenched. 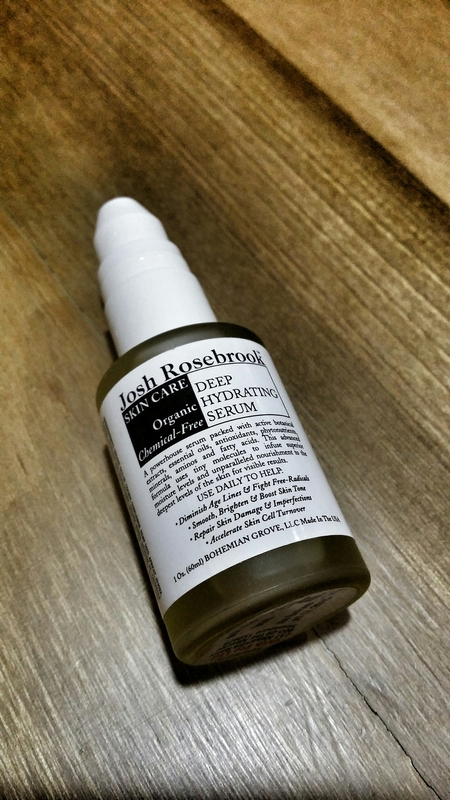 So, I reached out for this serum. And it sank deep into my skin just after a few seconds of massaging. I could feel it softening and moisturising my thirsty face. It does not leave my skin with a greasy after-feel, but with a matte and velvety finish. I also used this under my makeup in the day, and it kept my skin looking impressively matte. There is no need for moisturiser on top as it hydrates the skin through and through. I like to wear this to sleep in air-conditioning as it keeps skin supple. If you’re fanatic about applying “clean”, natural skincare on your face, try this as it is paraben-free too.